Standard Length Shaft is 35”. 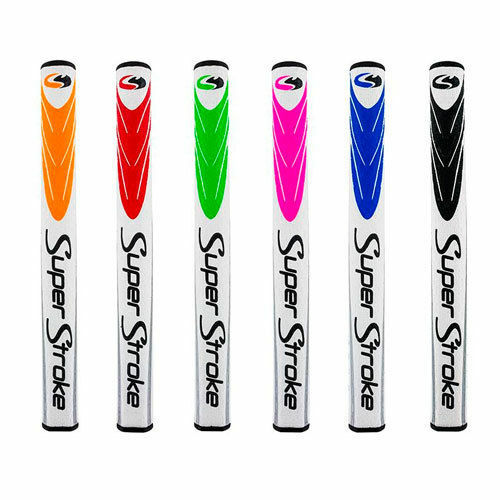 If you need a shorter or longer shaft. Type in the length below. Did You Choose a Team Grip? Type in the team name below. Customize your putter with an engraving for $25.00 by uploading a file below. 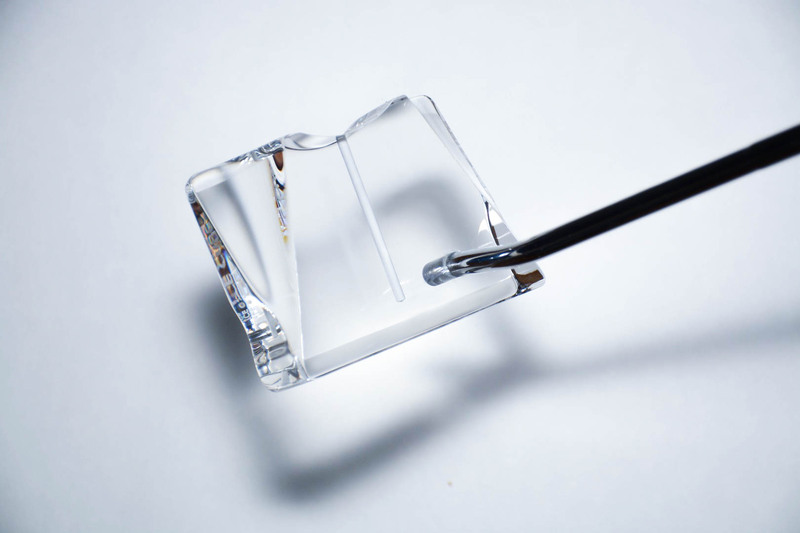 The Head – The bullet proof crystal clear acrylic head has a feel like non other. 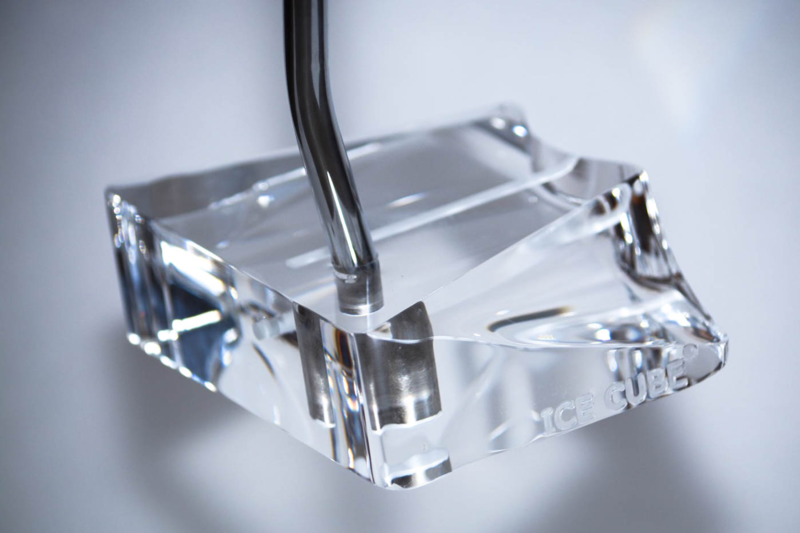 The head of the Ice Cube mallet putter provides everything you need for a smooth and consistent stroke. 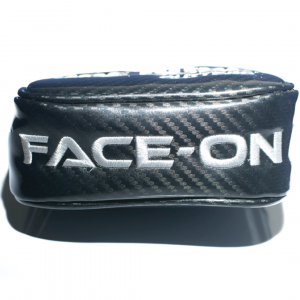 The weight of the head is 400 grams, the sight line measuring in at 2 ¾” long helps you line up your putts! 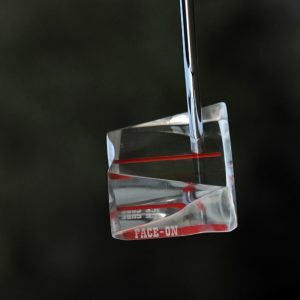 The acrylic, translucent head is weighty enough to get those tough-to-judge lag putts up close to the hole. 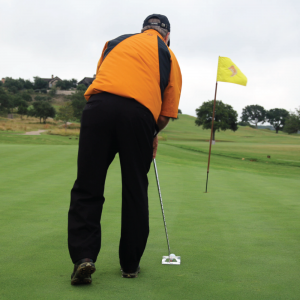 The putter is also face-balanced to give you confidence standing over those three and four-footers. 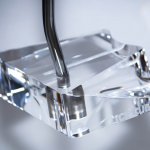 The putter head can be laser engraved with a name, signature, or logo to give a more personal feel. 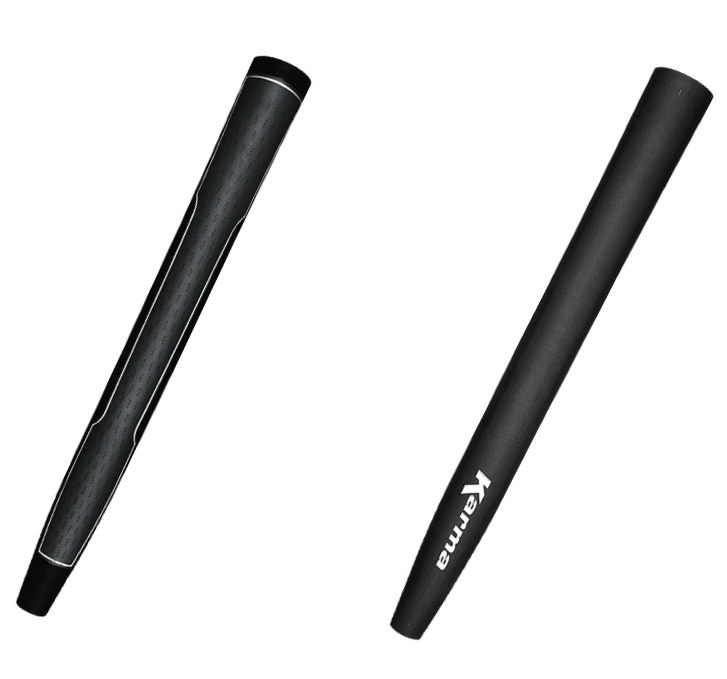 The Shaft – Our putter is made with a stepped shaft. This means the diameter of the shaft decreases slightly from top to bottom. Our stepped shaft keeps the putter on line even if the ball is struck off center. 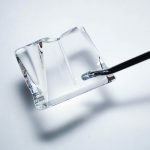 It is designed with a double bend to facilitate a hands forward action with a 72-degree line. Grip Upgrade Options – The Mid Slim 2.0 utilizes our patented No-Taper grip design, which promotes even grip pressure, eliminating added tension in the wrist and forearms. This helps the arms to swing freely, further enhancing a pendulum putting stroke. 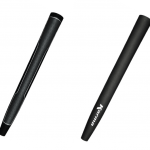 The Mid Slim 2.0 produces a more stable, consistent, and reliable stroke. 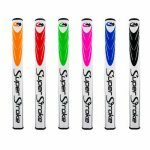 Engraved Putter Head – The putter head can be laser engraved with a name, signature, or logo to give a more personal feel. All engraving is $25. You must provide the image in a PDF, JPEG, AI, ESP or SVG format. We will review and contact you if we have any concerns. The Head Cover – Specially designed to accommodate the mallet style Ice Cube head, this magnetic headcover is ready to protect your putter on the course or on the road. 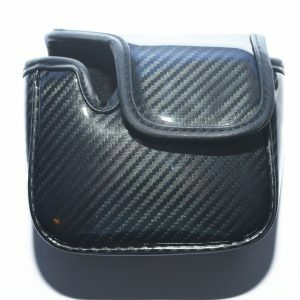 The magnetic closure allows this headcover to open easily, allowing you to quickly remove before putting, and self-lock after use ensuring a snug fit to protect your putter head from scratches and abrasions. The black and gray material will complement any golf bag, any color scheme. 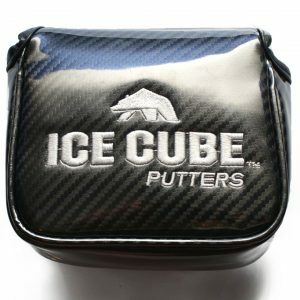 This affordable, durable headcover is expertly crafted from tough, marine-strength vinyl to look great and protect your Ice Cube Putter for rounds to come. Love this, engraving was perfect, putter handles like a scottie, and it looks amazing. Seller even figured out how to contact me after i lost my contact info! I really like this putter. Very unique. This putter has helped me with those short putts. You will definitely get a lot of looks with this putter. I’ve had people take pictures and ask is this putter legal. LOL Thanks ice cube putter.